so recently me and the mr., + dru and a few other friends headed up to austin, to feast on delicious food truck foods and check out my lil bro's art exhibition. it was highly reminiscent being back in austin.. since the bulk of us went to the University of Texas.. we also decided to crash college style at our friends cousin's apt... and go to old 6th st... where we realized how old we really were. 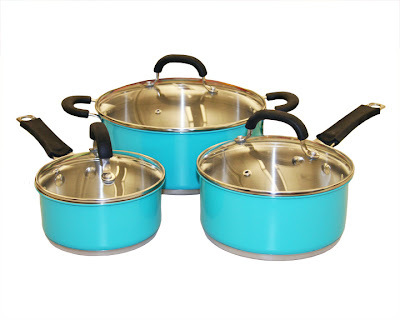 eating way more than we drank..
colorful every day items, like kitchen/bathroom accessories, i ADORE these turquoise pots. while matching bed sets can bring a look together i prefer the little things to really make a look.. add some accent pillows or an acrylic desk lamp and vintage looking letter/gift boxes to serve as desktop organizers. putting things on the walls - framed art, mirrors, clocks, can really make a space feel complete. Beginning July 5 both stores will be stocked with must-haves and more for the dorm. Boy does this bring back memories! Wow that burger looks amazing! And a pickle on top too, yumm. Love the first photo especially, It looks so warm and tropical. you are so beautiful!!! that burger looks genius. damn my vegan ways ;) and i've never been much of a drinker. Love the first picture, the hat is cute. no, i actually love it. =) heheh Dru did a good job!!! I'm starting to feel my age, too. What! Rounding 30? UGH. But then I look at some 22 year olds and think, man, I would not wish that life on myself again. UGH.